I am gearing up for wedding season, which begins next weekend with a Savannah, GA wedding. My days have been filled meeting brides to discuss last details, ordering new camera equipment and my favorite...capturing the growing love of couples during engagement shoots. Love is definitely in the air with these two...Christina and Tyler. I've know Christina since we were little girls, and it is so good to see her head over heals in love with Tyler. 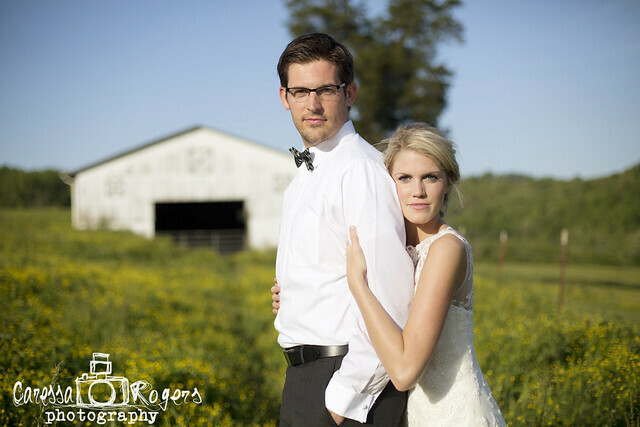 For the engagement shoot we spent the evening at Christina's family farm... a special place to her, and a photographers haven for locations! I so enjoyed spending the evening with these two. Their love for each other is so evident and they both are extremely good looking making it really hard choosing my favorites. I am excited for Christina and Tyler's wedding this July and honored to be a part of their special day. Caressa, you are so good! Of course, it helps to be photographing two beautiful people ;-) I'm just more and more impressed with your photography the more I see! Miss you! 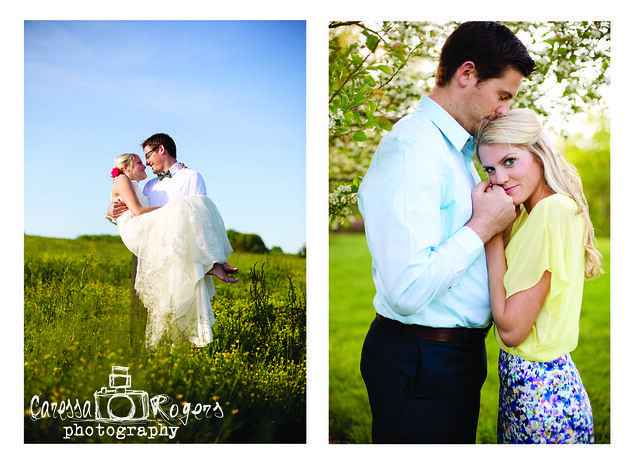 Bridal Sessions... And the lovely Jen Ancel! Colored Pants: Add some fun to your wardrobe!